Imagined by Antoine Pierre, the Cubistic Sessions took place at the Bravo. 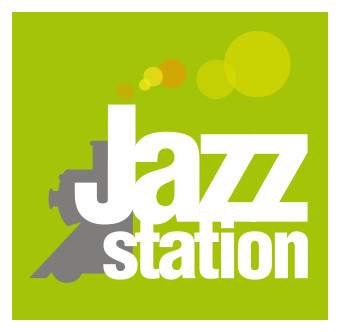 Since the closure of this club, they have now taken up residence at the Jazz Station. Like a laboratory, the goal is to bring together new foreign personalities at each concert, around Antoine’s compositions. A unique experience in constant evolution ! For this first session, we will meet again the talented double bassist Petros Klampanis, accompanied by Jean-Paul Estiévenart and Nicola Andrioli. 10€ / 8€ jobseekers, students, members of the JS. No reservation needed. We do not accept any credit or debit card.